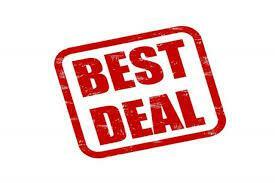 A Break down of items purchased separately. 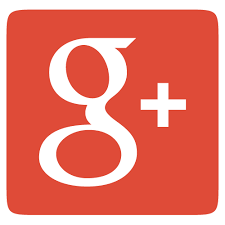 Don’t forget to give us a google, facebook and website review! 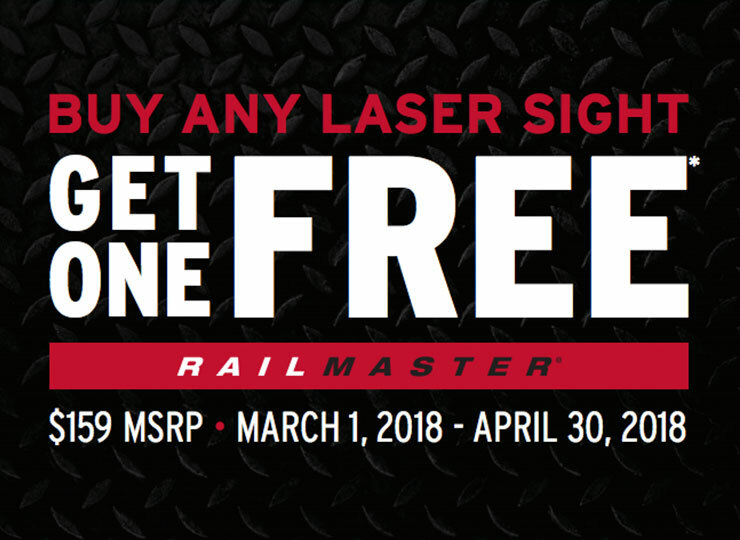 From March 1, 2018 through April 30, 2018 – purchase a Crimson Trace® laser sight* and receive a FREE CMR-201 Rail Master® Universal Red Laser Sight. The CMR-201 is a powerful red laser sighting solution for rail-equipped pistols, rifles or shotguns and is one of our most popular models. 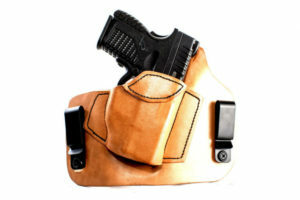 Whether you choose to buy through our website, a Local Authorized Dealer (MTR Custom Leather, LLC), or one of our Featured Online Retailers – this is the time to outfit your firearms with the ultimate sighting solution. See below for additional information. 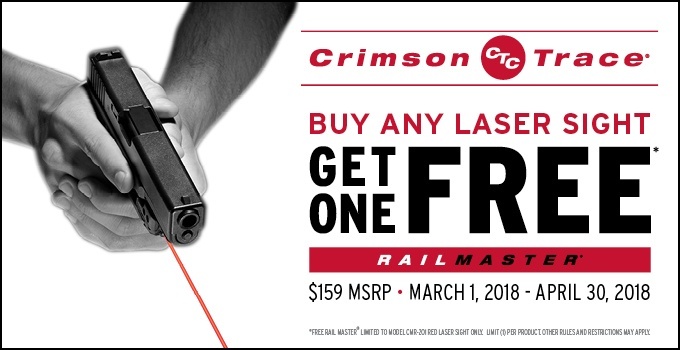 Current Crimson Trace company and product promotions. Have you subscribe to our youtube channel? If not your missing out. 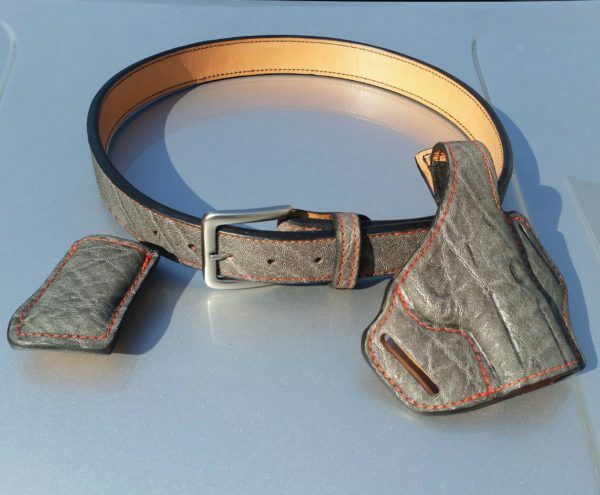 Check out over 85 videos about MTR Custom Leather. 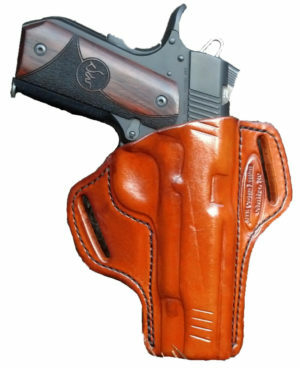 If you have videos of our holsters in action, than please share them to us. 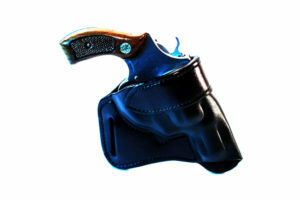 We now have ALL of our holsters available for the NEW Sig Sauer P365 weapon. Order yours today!